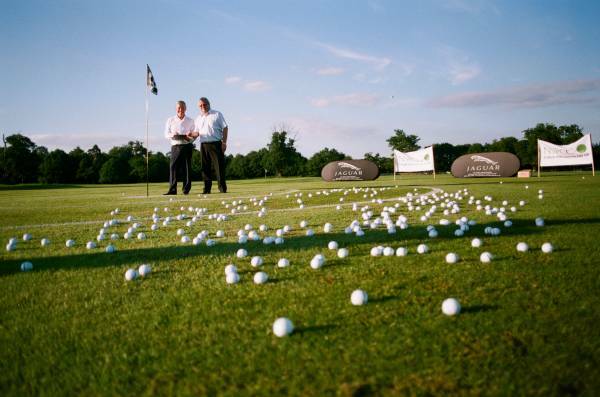 The NSPCC Coventry & Warwickshire Business Board's Annual Golf Day, Gala Dinner and Helicopter Golf Ball Drop took place at Stoneleigh on Thursday 11th June 2015. On behalf of the NSPCC we sincerely thank you for your generous support for the Golf Day. 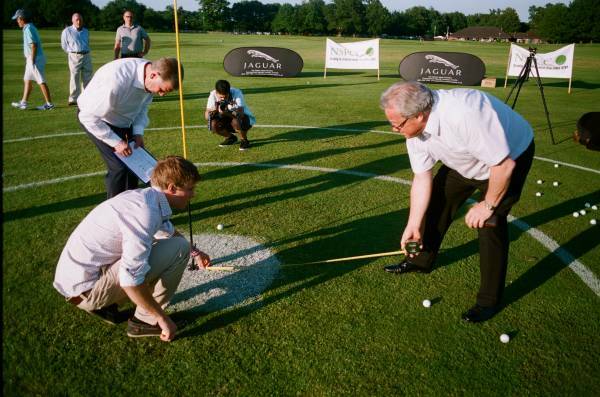 As this was the 6th year, the whole day went very smoothly and seventeen teams took part from around the country. 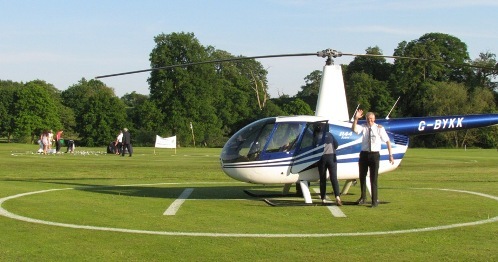 The golf was played on a lovely summer’s day followed by Dinner, prize presentation, auction and raffle. A special thank you to our teams, hole sponsors, friends and companies who sent in donations. Hamilton Bland our Auctioneer did a great job with the auction items. 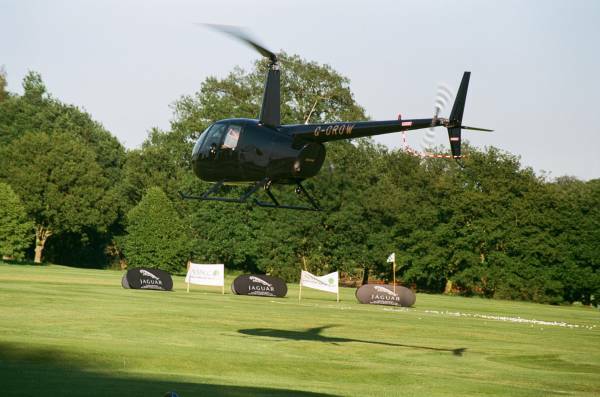 The Golf Day and dinner raised a total of £6,750 and the Helicopter Golf Ball Drop raised £3,300 for a grand total of £10,050 which will be donated to the Business Group’s local NSPCC project, Boole House, Coventry. Once again, we cannot thank you enough for this our sixth Charity Golf Day and your help in making it a tremendous success.